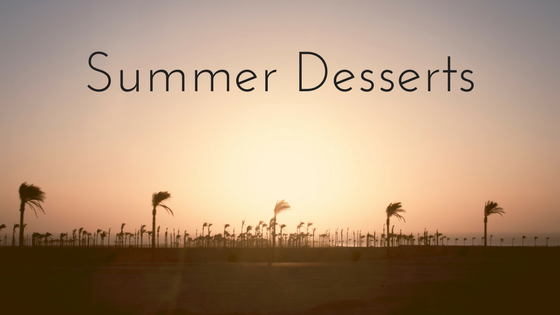 In this post, the Union Grove Blog is featuring our favorite summer desserts. Get good use out of your Barrington, NJ apartment this month by making a sweet summer treat before the month is through.  We hope that you have a great month here in Barrington, NJ. Brownies are the ultimate in comfort food, and these French silk pie brownies might be the best brownies we’ve ever tried. You’ll love how the sweet, French silk layer melts into the brownie for a sweet mix of mellow and sweet. Raspberry swirl chocolate no churn ice cream is the perfect summer treat. It just is. No churn ice cream is great because you don’t need a machine to make it, and this recipe combines some of our favorite summer flavors, including raspberry and chocolate. All out of your favorite girl scout cookies? Don’t panic — we’ve got an amazing variation on Samoa cookies: Samoa truffles. Samoa truffles are made with shredded coconut, dulce de leche, sweetened condensed milk, Nilla Wafer cookies, and Ghirardelli dark chocolate wafers. Make your own angel food cake or buy one from the store to whip up this light, heavenly treat. Drizzle a strawberry sauce made with cornstarch, water, strawberries, sugar, and lemon juice through the dish and layer fresh whipped cream on top. This dessert is sweet, light, and dreamy. Use fresh blueberries to create this delicious summer treat. You’ll love the sweet-sour taste of the blueberry filling with the layered, crispy crust. Finish off this treat with a generous scoop of vanilla (cinnamon would taste lovely, as well) ice cream. What’s your famous summer recipe? Let us know in the comments. Thanks for reading our post!